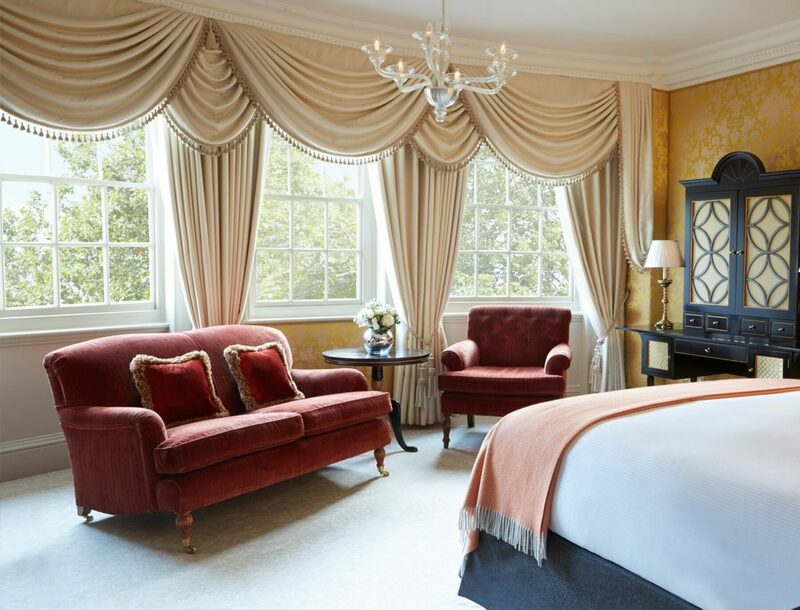 The Goring hotel is a luxurious property, located in the heart of London city, which has been run by the Goring family through 4 generations since its inception in 1910. 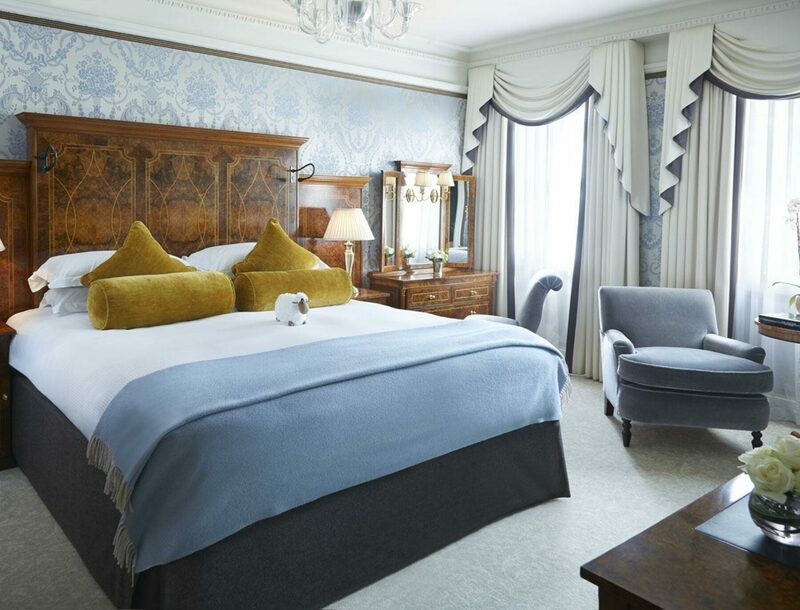 With just 69 rooms in total, it is affectionately known as a ‘baby grand’. 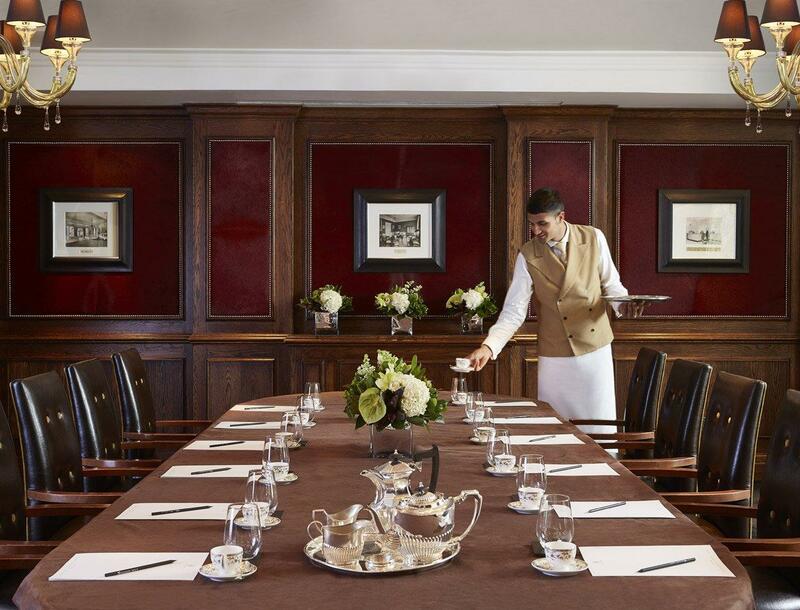 A truly world-class hotel, The Goring is renowned for delivering some of the finest personal service in the world and is simply a wonder to behold. 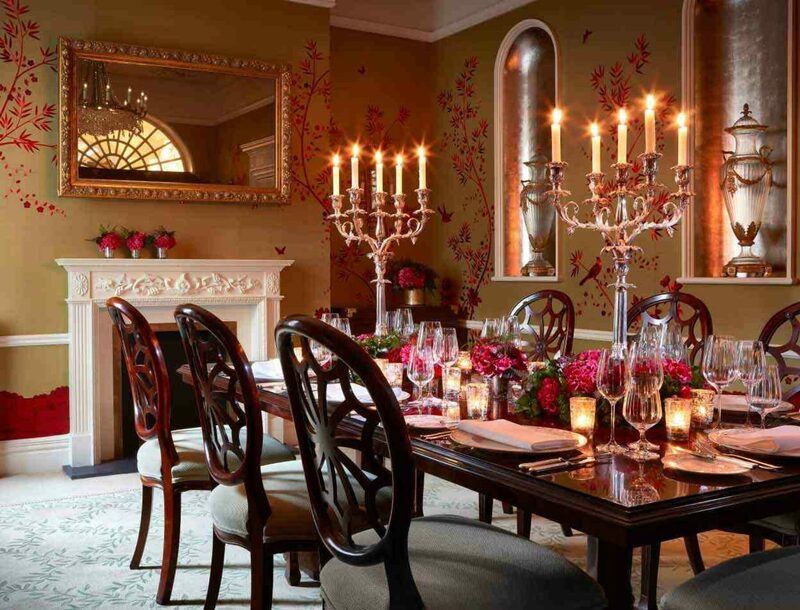 Its stunning interior is beautifully enhanced by the Goring Gardens, one of the largest private gardens in the city. 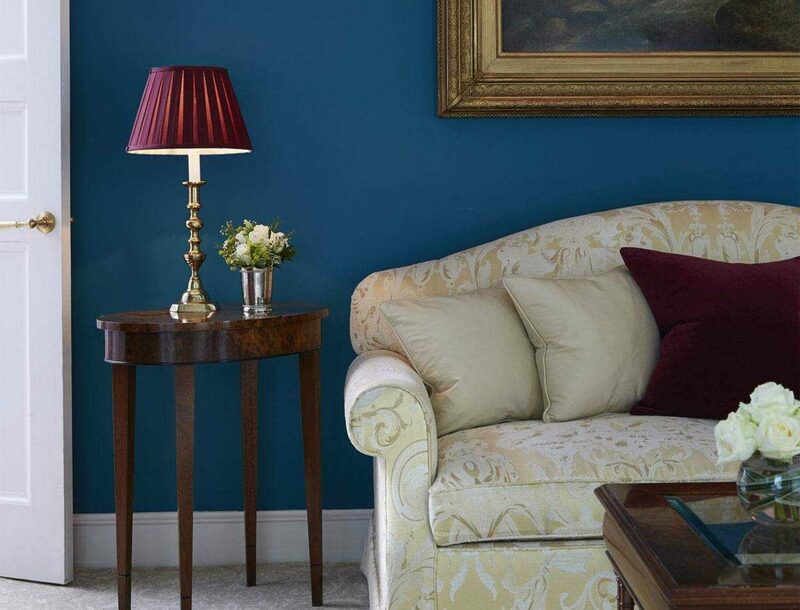 Our task on this project involved the refurbishment of bedrooms and suites, right across the hotel. 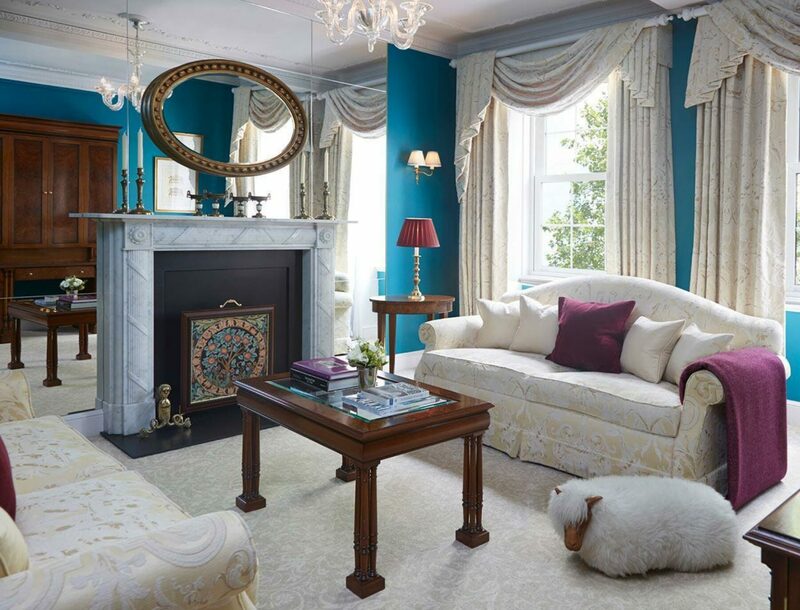 Being afforded the chance to work on a world-famous property of this stature was an incredible challenge and opportunity for us, and one we were delighted to take on and deliver. Got a project in mind, that we could help with?